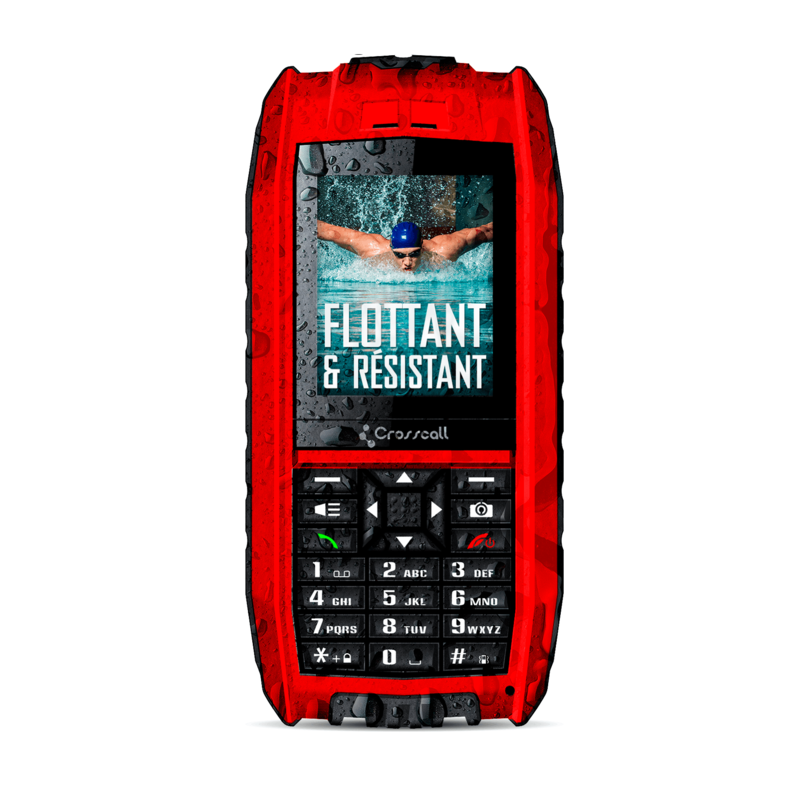 The Crosscall Shark-V2 is a simple but incredibly robust mobile phone, which can withstand use in very harsh conditions and even floats if dropped in water. As the first totally waterproof and floating mobile phone, the Crosscall Shark-V2 set the bar incredibly high, and still remains one of the most reliable tough phones in the market. This IP68-rated water and dust proof mobile provides a range of essential features such as 0.3 Mpx camera with zoom, and Bluetooth connectivity, making it an ideal phone for people who work outdoors and need to stay connected. 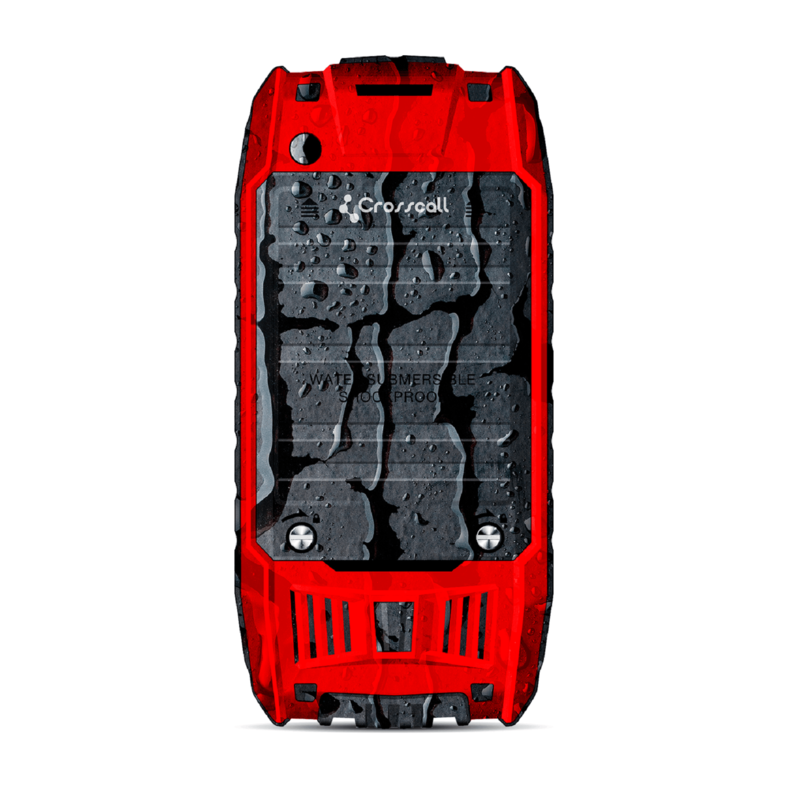 The SHARK-V2 boasts a range of additional features that are essential for an outdoors adventurer. 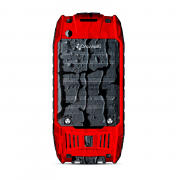 The phone’s torch can be operated at any time via a dedicated button, and ensures you’re never in the dark. 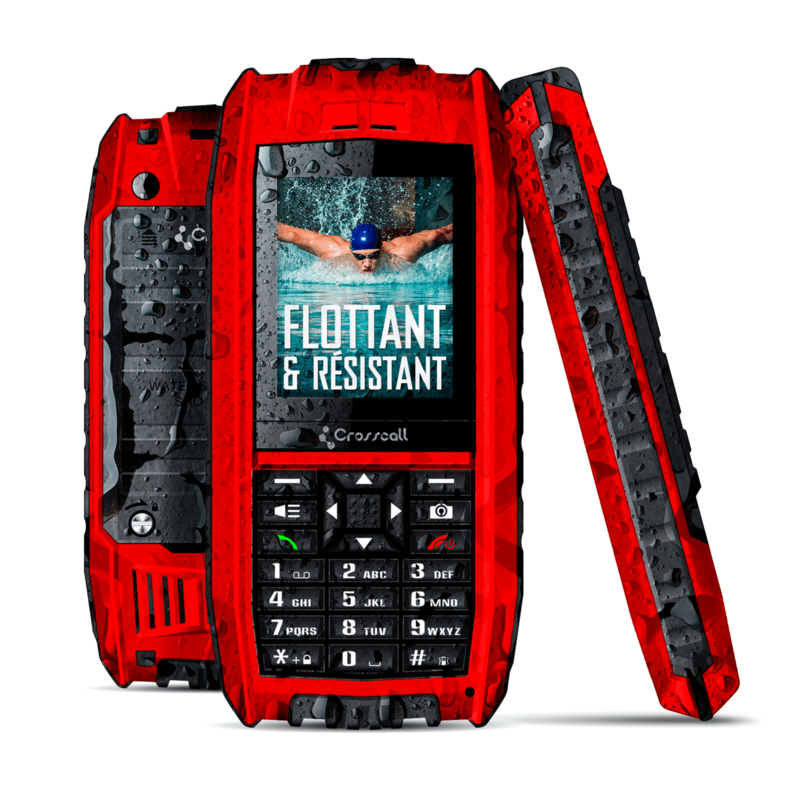 And thanks to its display in tempered glass and multiple side reinforcements, the SHARK-V2 is incredibly shock and drop-resistant.